Since the first jDownloads version for Joomla 1.7, our translators have used the service from www.transifex.com . In common with Joomla! itself, this is still the way translations are carried out. However we have now made it very simple to obtain language packages for the jDownloads project. 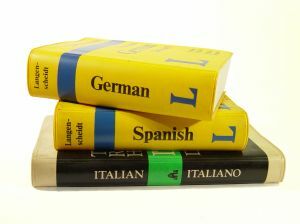 It is now very easy to find, download and then install language packages. If you should be unsure of how to download and then install a language package then the article Installing a language package will be helpful. The jDownloads 2.5.x and 3.2.x series come with English and German language files preloaded. Click here to download additional language installation packages for the jD2.5 and jD3.2 series. It is now also possible for interested jDownloads users, to quickly add a missing language and start a new translation, and to help complete existing translations. You will need a Transifex account. The translations for the older jDownloads 1.9.x series can be found here. If you have any questions, please use the support forum. Many thanks.